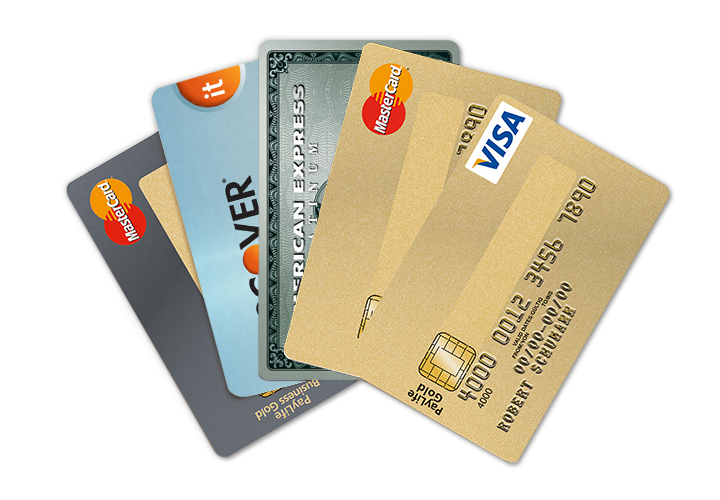 WDS provides customized payment programs for all types of financial institutions. Our complete offering can include sales, customer service, terminal help-desk support, equipment deployment and training, allowing your team to focus on core banking products and service. We Move The World's Money! World Data Systems is America's payment system authority. 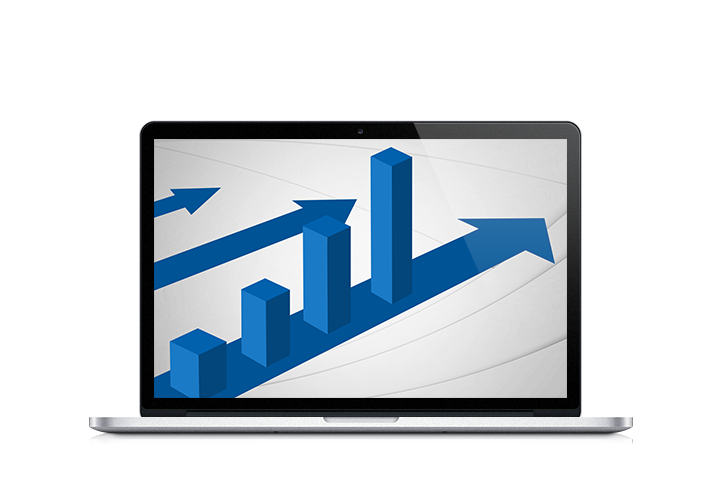 World Data Systems supplies merchant locations with the ability to accept any form of electronic payment. We are a partner that can offer your business not only a broad range of outstanding products and superior services, but also the stability and experience to make your business ventures a success! World Data Systems offers its referral partners the ability to incorporate payment processing solutions with their products for both traditional and Internet businesses. Complete the Referral partner Inquiry Form and a World Data Systems representative will contact you with information on how to become a referral partner. 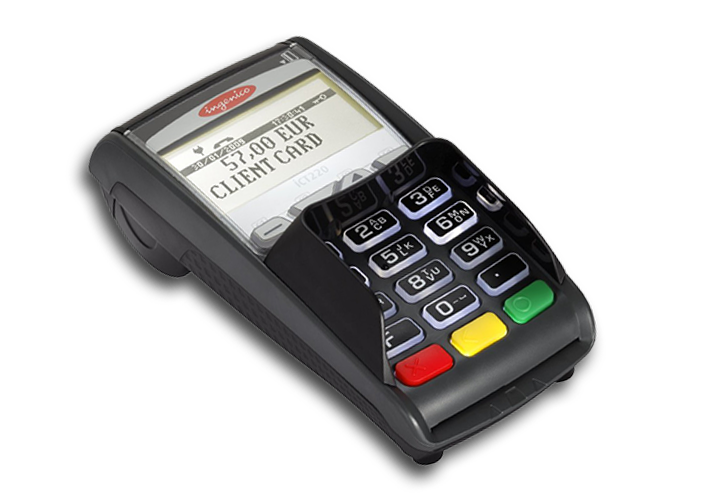 Whether you are a new or veteran operation, accepting credit and debit card payments is a must for businesses in today's environment. World Data Systems focuses on payment processing as a whole and provides services beyond the acceptance of credit/debit cards at the point-of-sale. Our easy-to-use products and superior service will streamline the process and allow you to provide your customers with the convenience they need to make purchases.